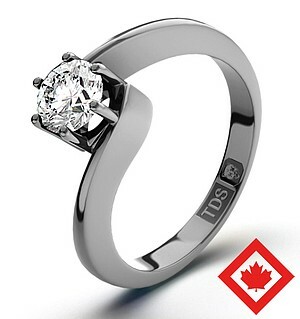 Classic Sterling Silver & Gold Plated Cubic Zirconia Ring A classic sterling silver ring design with a modern twist. 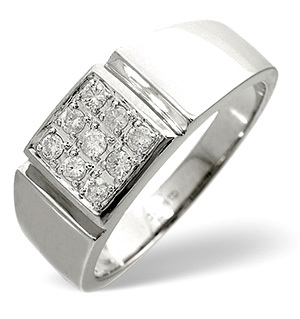 The polished silver ring band features sparkling round cut Cubic Zirconias set across the centre of the silver ring band. 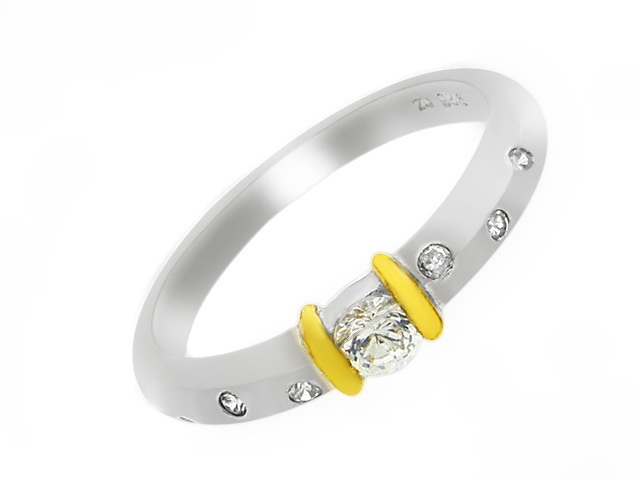 In the middle of the ring is a larger cubic zirconia with rich warm gold Plated strips either side of it to create a unique ring design.